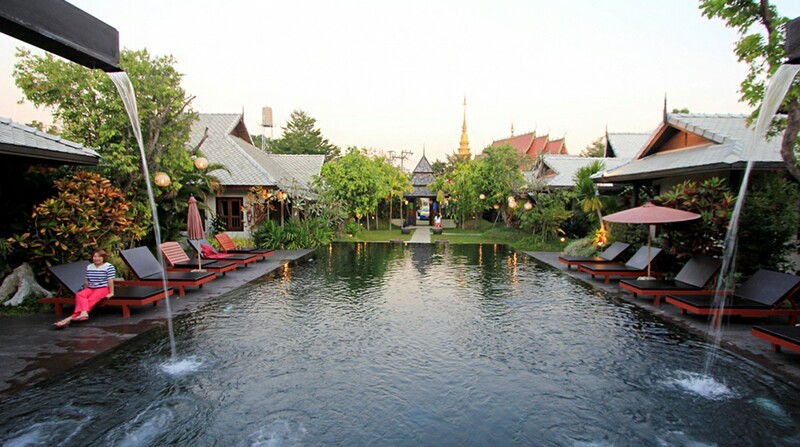 Rawisara Villa Resort located just outside of the city of Chiang Mai, leaving you to the peace and quiet without all the hustle and bustle to disturb you. 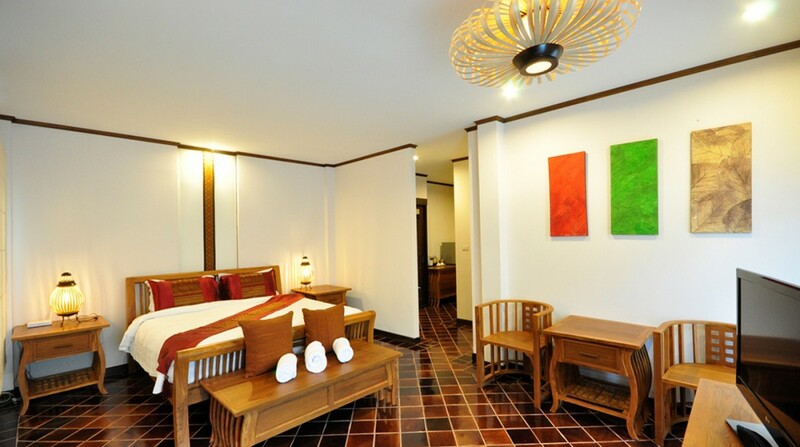 Perfectly located, Rawisara Villa Resort has complimentary transport to Promenada Shopping Mall and Night Bazaar. 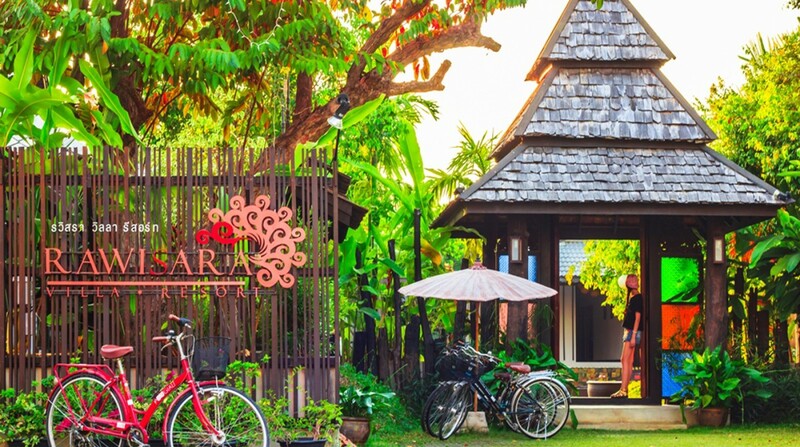 Private relaxation is Rawisara’s speciality, with each villa having their own private garden and balcony with access to the pool, these villas are fully equipped with air conditioning and cable tv to ensure your stay is as comfortable as possible. Rawisara villa resort is a small and beautiful resort that located in a lush tropical garden where different types of plant create a wonderful natural aroma.Surrounding the resort is local temple,local community where you can touch local custom with local people. 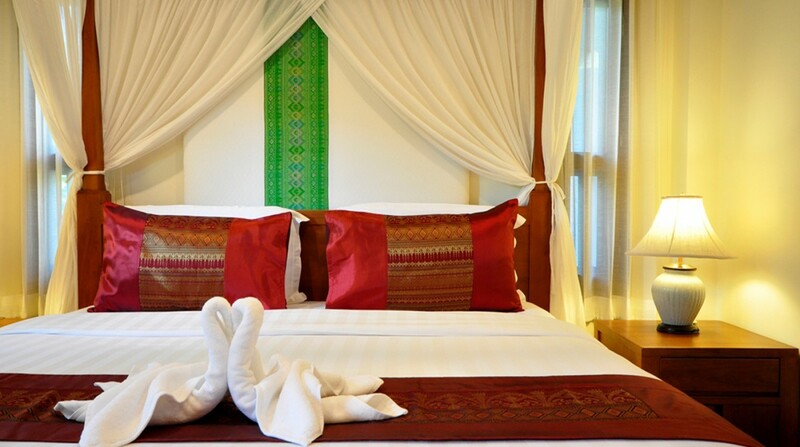 This special deal are included Deluxe Room for 2 people and Charming North Package which a most popular in chiangmai.